Are you unable to download the videos of Twitter? 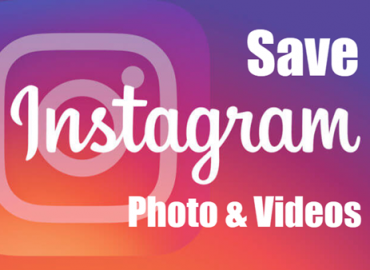 Are you searching for the effective way to get the videos and watch offline? If your response is affirmative then your wait is over now. 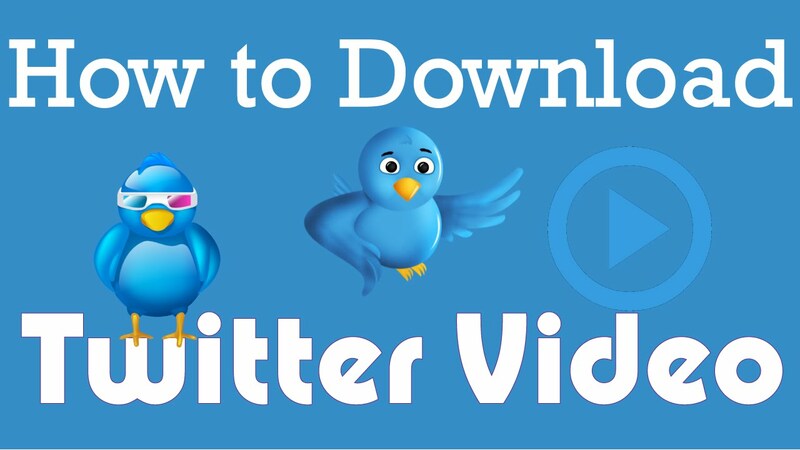 In this article, you will find an effective way which will help you to download the videos on Twitter in just few minutes. So, we recommend you to read the article and follow the instructions in step-by-step manner. In this era, social media technology is gaining popularity among the users. It provides a platform for communication, sharing ideas, exchange information etc. 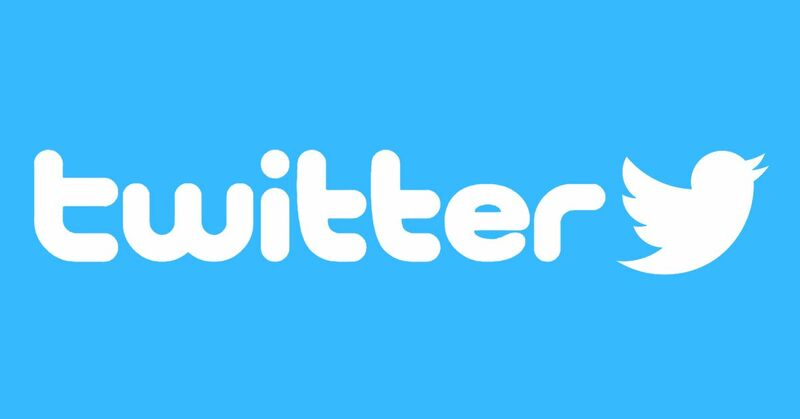 Among various social media platforms, Twitter is a commonly used service which was founded on 21st March 2006 in San Francisco, California, United States. The CEO of Twitter is Jack Dorsey. It allows the users to create posts and share messages in the form of “Tweets”. Earlier, the limit of Tweet was 140 characters but on 7th November, 2017, this limit was doubled. Many users also share videos related to politics, movies, comedy, educational etc. As you know, Videos are recognized as one of the effective form of content which is shared globally. According to a survey, 75 Million users watches videos everyday. When you will access Twitter, you will find several videos which is easy to watch online. 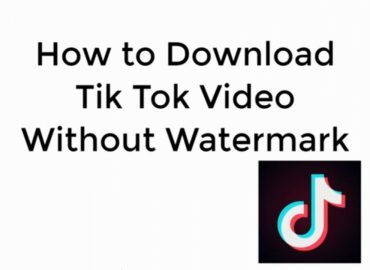 But sometimes, users wants to download the video so that they can save in their PC or Smartphone and watch later. You need to know that Twitter does not provide any download option with their files. In such a case, users starts to look for tools which will help them to download the Twitter videos. If you will surf the web, there are huge number of software which claims to help the user in downloading the files. But in order to access them, you have to pay huge amount of money. Step 1: Launch the Twitter and open the tweet which contains video. Open the tweet in new tab and copy the full URL from the address bar. Click on the down arrow button besides the tweet and select “Copy Link to Tweet” option. Step 3: Open https://twoffline.net/ and paste the link in the box which says “Please insert tweet link”. Finally, click on Get Video button. Step 4: You can select the quality of the video by checking its file size and click on Download video. Why you should use twoffline.net to download Twitter Videos? No Restrictions: The best part of the platform is that it does not have any limit or restrictions for downloading the video files. 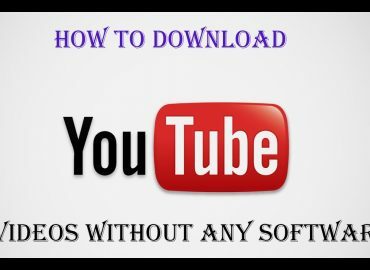 You can download countless videos in best quality. No need to download software: It does not asks the users to download any third party software. It is beneficial for you because such programs contains malicious threats which can result dangerous for the system. So, you just need to open the site and get the video in a single click. Compatibility: It is compatible with various devices such as Windows or Mac PC, Smartphones, tablets etc. You will get best experience on all the platforms. Completely Secure: It has end to end data encryption feature which provides safety to the users. You will never find any malware or annoying ads which always opens new tabs in the browser. It is completely safe and secure which does not pose worst impacts on the system performance.